Christine has three pieces on display at the Biggs Museum of American Art in Dover Delaware as part of their Biggs Shot 2018 exhibit. (December 7, 2018 through January 27, 2019). In addition, she often has single pieces on display with exhibits sponsored by the Carroll County Arts Council or the Baltimore County Arts Guild. 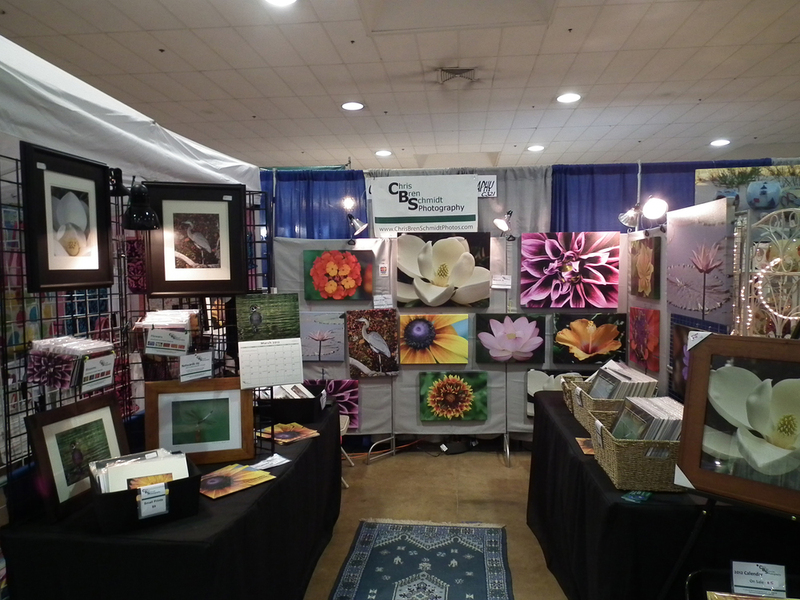 I sell many of my products at Arts and Craft shows and festivals located in Maryland, Washington, DC, Virginia, and Pennsylvania. December 10, 2018 - Christmas Marketplace at the American Chemical Society (for staff).